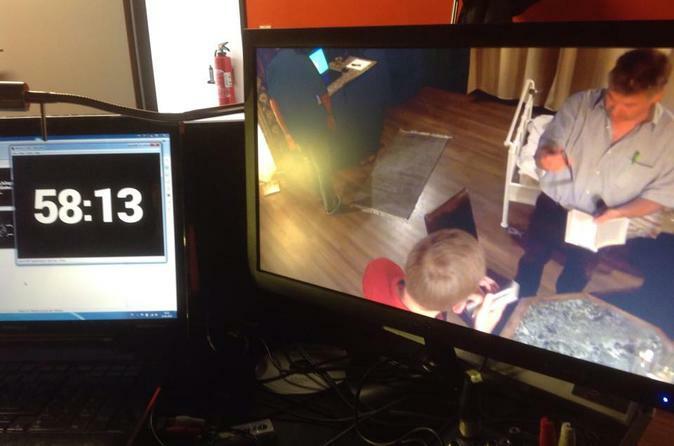 Das Attentat is a ”Real-Life Act Game” where players end up being locked in a room under mysterious circumstances. The objective is to solve the mystery by finding hidden objects, answering riddles and solving puzzles by connecting the missing links. Players will have to use their intellect, intuition and their sixth sense to make a successful escape and thus win the challenge. Unfortunately players do not have all the time in the world to do that! 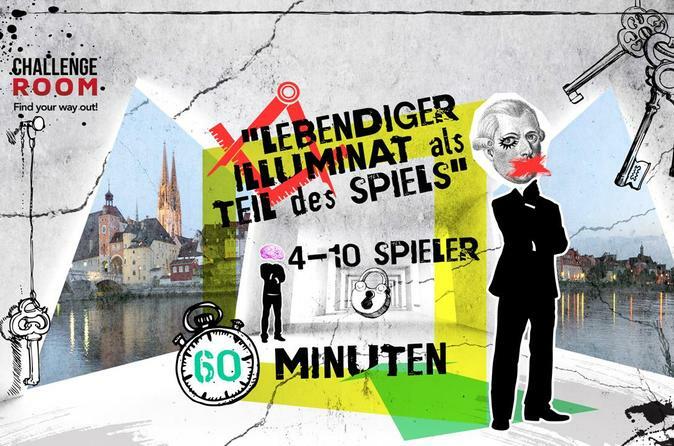 Feel your adrenaline levels surge during an exciting 1.5-hour escape game in Regensburg and play „Last mystery of the Illuminati“, Germany’s first Exit Game with an actor. Travel with your team to the 18th century and enter a room full of mysterious puzzles and tricky riddles. Your mission - use your collective brainpower to figure out clues and mysteries to solve the last mystery of the Illuminati.